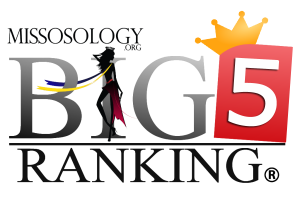 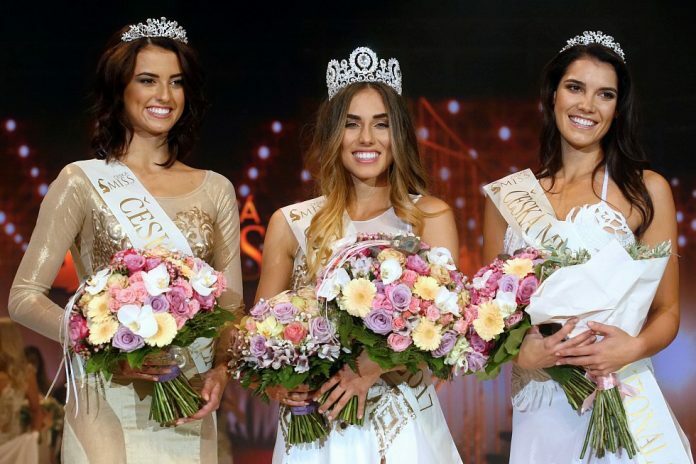 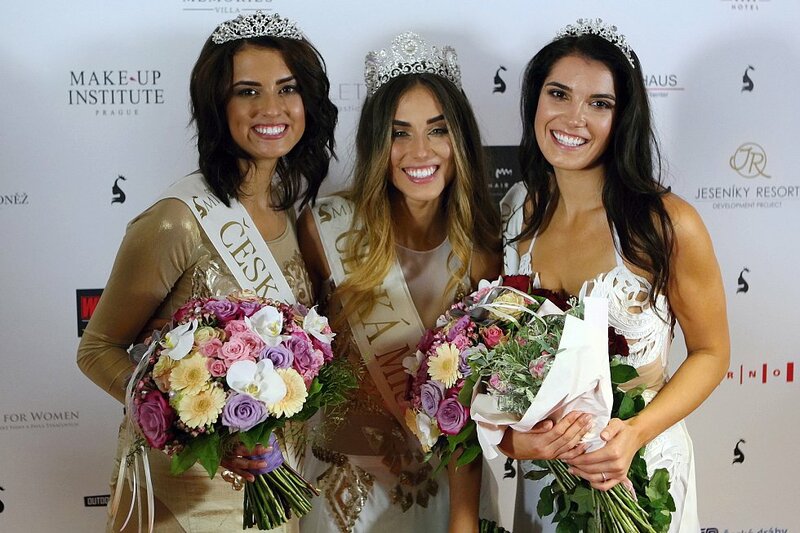 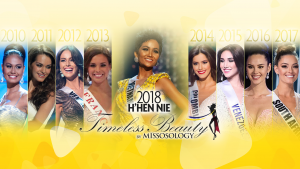 The finals of Česká Miss 2017 took place in Brno on Saturday, September 23, which saw the crowning of Czech Republic’s representative to three of the Big5 pageants. 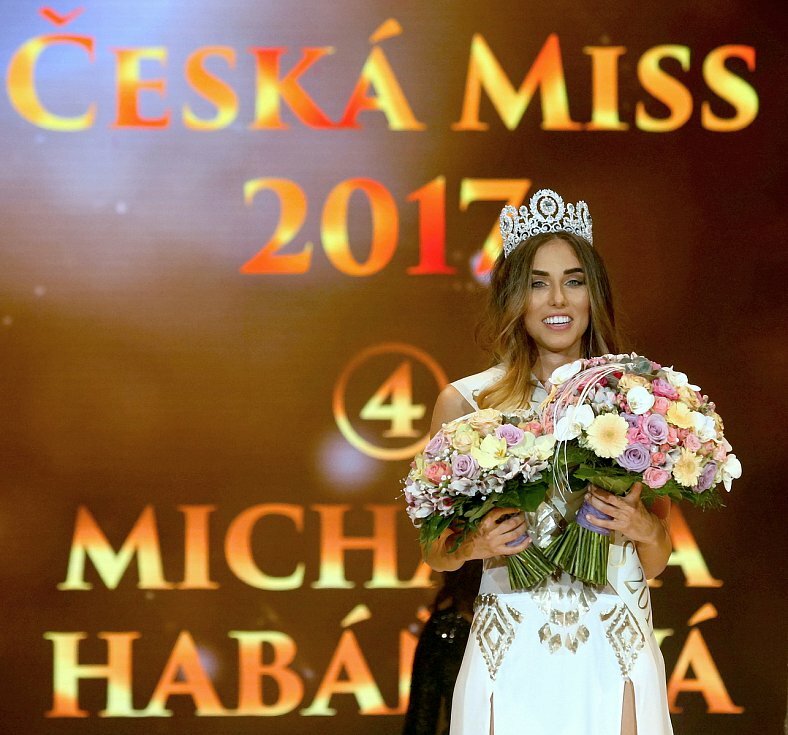 Michaela Habáňová was crowned Česká Miss 2017. 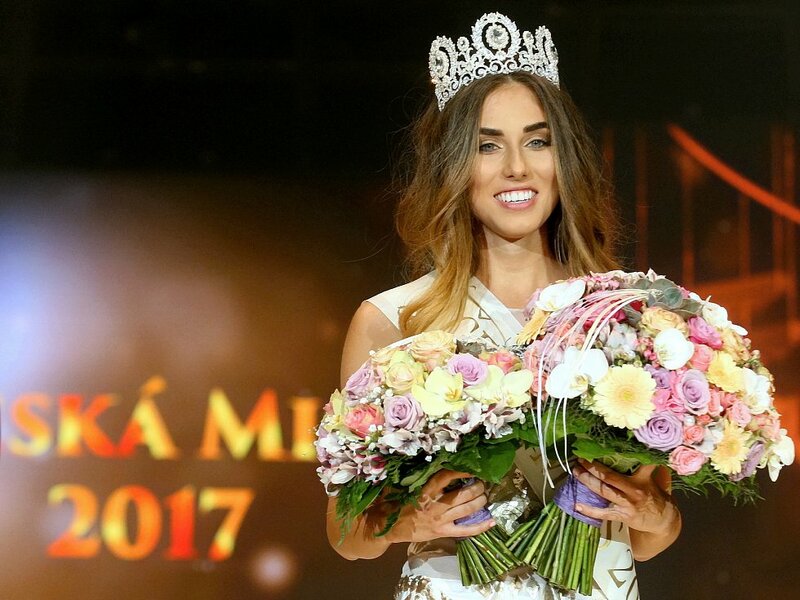 The 21-year-old student from Zlín will represent the country in the next edition of the Miss Universe pageant. 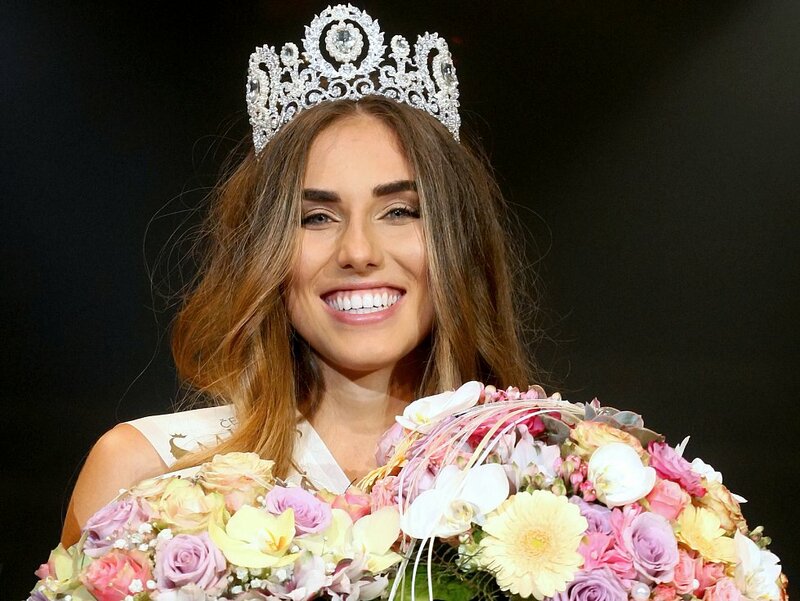 She speas English and Spanish and is into dancing and figure skating. 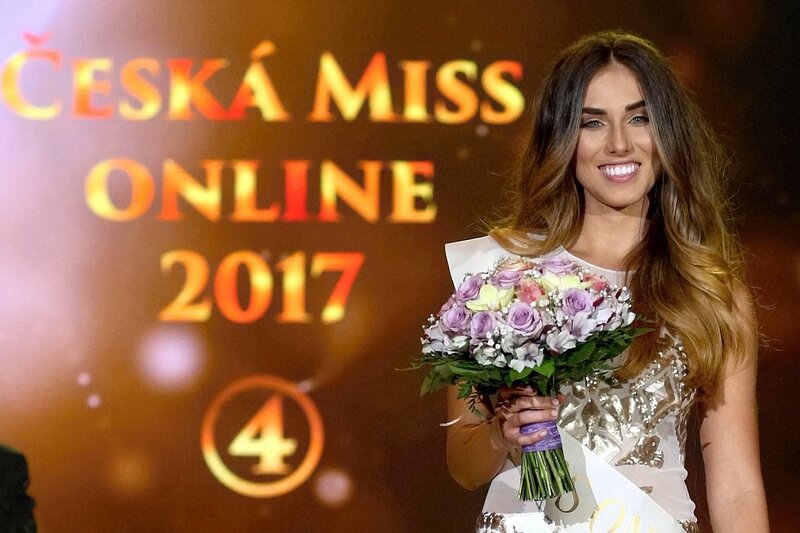 Aside from the main crown, she also won Česká Miss Online, which was voted by fans via the internet. 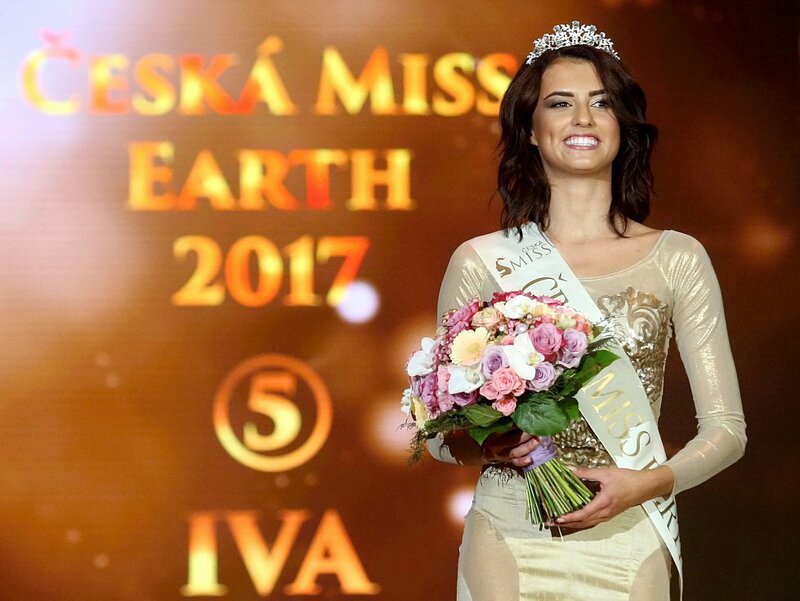 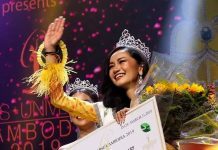 Iva Uchytilová, a 19-year-old beauty from Hlinsko, won the Česká Miss Earth 2017 title and will compete in the Philippines at the 2017 Miss Earth finals in November.